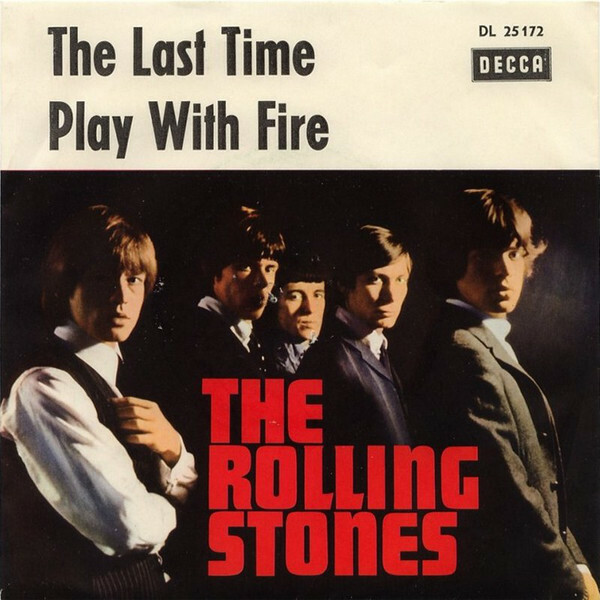 "Play with Fire" is a song by the Rolling Stones, originally released as B-side to the song "The Last Time". It was later included on the American release of their 1965 album Out of Our Heads. "Play with Fire" is credited to Nanker Phelge, a pseudonym used when tracks were composed by the entire band, even though lead singer Mick Jagger and guitarist Keith Richards are the only Rolling Stones to appear on the track. 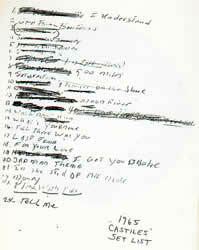 The song was recorded late one night in January 1965 while the Stones were in Los Angeles recording with Phil Spector at the RCA Studios. Richards performed the song's acoustic guitar opening while Jagger handled vocals and tambourine (enhanced using an echo chamber). 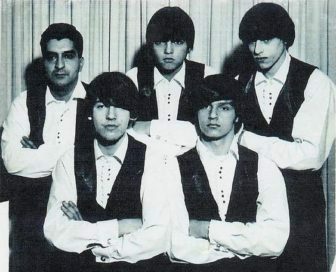 Spector played bass (actually a tuned-down electric guitar), and Jack Nitzsche provided the song's distinctive harpsichord arrangement and tamtams. 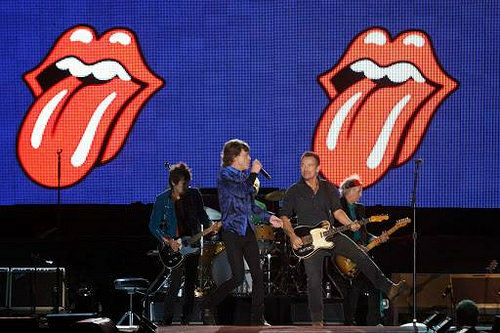 The Stones left for a tour of Australia the following day. The song's lyrics talk of the singer's relationship with a high society girl, disparaging the lifestyle much in the same way that "19th Nervous Breakdown" would in a more up-tempo feel. The title refers to the idiom "If you play with fire, you will get burned." In a 1995 interview with Jann Wenner for Rolling Stone, entitled "Jagger Remembers," Jagger said, "'Play with Fire' sounds amazing—when I heard it last. I mean, it's a very in-your-face kind of sound and very clearly done. You can hear all the vocal stuff on it. And I'm playing the tambourines, the vocal line. You know, it's very pretty." 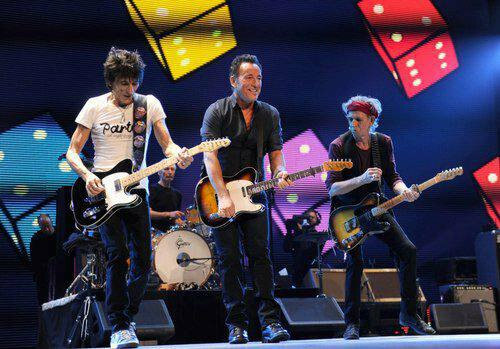 According to Richie Unterberger, a friend of the Stones wrote that an unreleased version of the song, entitled "Mess with Fire", was also recorded, featuring a much more upbeat, soul-oriented feel. 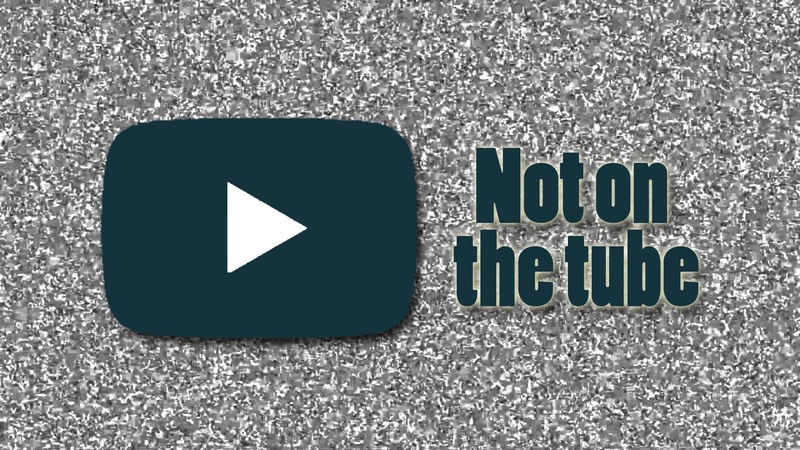 However, the story is considered dubious by Unterberger. In July 2008, "Play with Fire" became the subject of a lawsuit when ABKCO Music, which owns the rights to the Rolling Stones' early catalogue, filed a suit against Lil Wayne, asserting that the rapper's song "Playing with Fire" is based on the Rolling Stones' song.